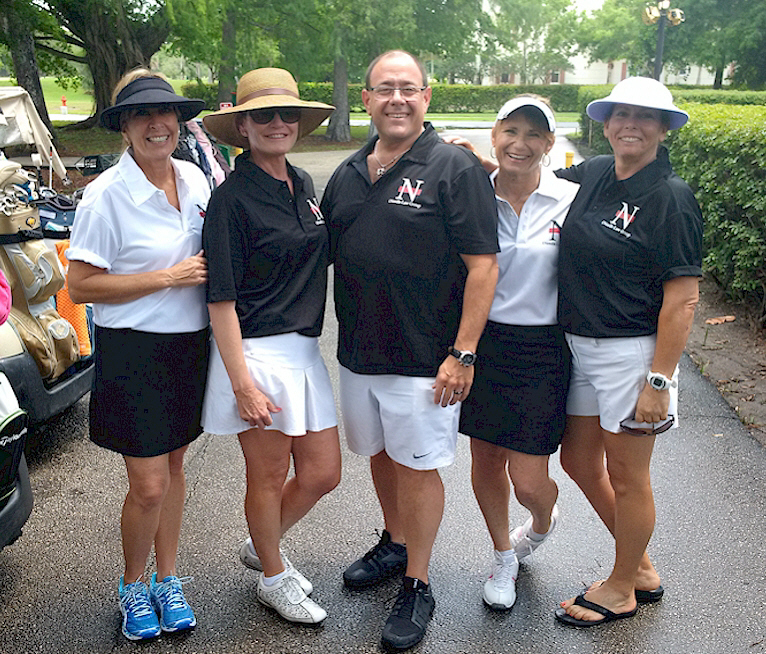 "The Needle Law Group Ladies Golf Team"
Our staff is made up of experienced and highly motivated professionals, including; lawyers, collectors, administrative personnel, computer programmers and client liaisons. Not only is our staff highly skilled with years of experience in the management of slow paying or embarrassed debtors, but they consistently secure results….quickly, diplomatically and economically. Our backgrounds include asset investigation and physical recovery, commercial transactions, loan agreements, finance, commercial landlord and tenant matters, distribution, manufacturing, factoring, open accounts and accounts stated, garnishments, pre-judgment and post judgment replevin actions, domestication and enforcement of foreign judgments, levy and repossession, civil RICO matters, fraudulent transfers and conveyances and receivable management campaigns. 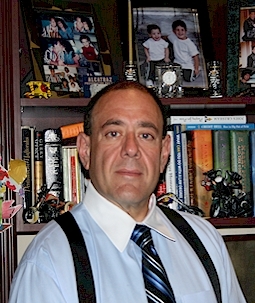 Mr. Needle hails originally from Washington, D.C. and before graduating from Nova Southeastern University Law School in 1995, Mr. Needle owned and operated Potomac Legal Support Services, Inc. a Washington, D.C. legal support services company providing, private investigation, skip tracing, debtor locating, asset locating services and process services to D.C. based attorneys and clients. The Needle Law Group concentrates its resources on the representation of secured and unsecured creditors in Florida and nationwide since 1996. The practice is dedicated to handling collections from the initial demand through post judgment execution actions and domesticating foreign judgments. The firm represents retail and commercial creditors and existing Judgment holders and is an active member of the nationwide forwarding networks. To enhance our collection systems and to stimulate our growth, we are constantly updating our resources and training our professional staff in the latest industry resources. Judgment Collection | Judgment Enforcement | Judgment Domestication | Sister State Judgments | Foreign Judgments | Foreign Judgment Collections | Foreign Judgment Enforcement | Foreign Judgment Domestication | Transportation | Commercial | B2B | B2B Collections | Aviation | Equipment Leasing | Commercial Leasing | Suppliers | Construction | Technology | Medical Supply | Dental Supply | Manufacturing | Import/Export | Industrial | Commercial Loans | Chemical Distribution | Insurance | Commercial Insurance | Wholesalers | Food Distributors | Your Florida Business Collection Attorneys!